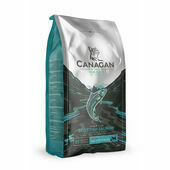 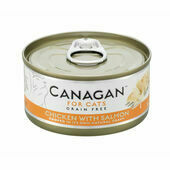 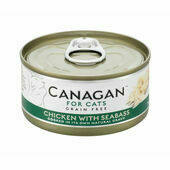 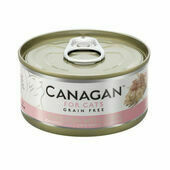 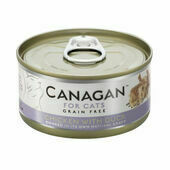 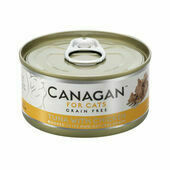 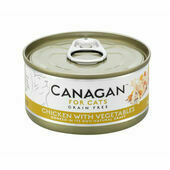 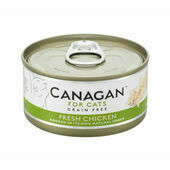 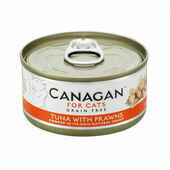 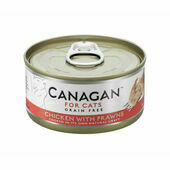 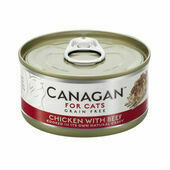 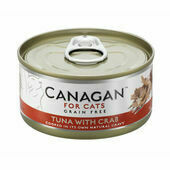 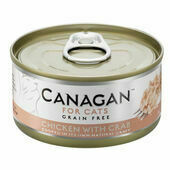 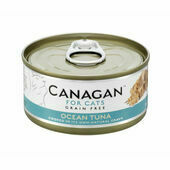 Canagan cat food is completely grain-free and a suitable choice of meal for cats of all ages. 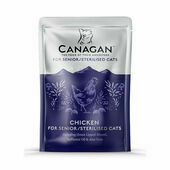 It’s specifically formulated to suit the needs of cats that often suffer from allergic reactions, delicate digestive systems, or overly sensitive skin. 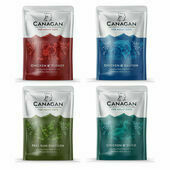 The flavours mix and match a variety of meats, including delicious free-range chicken, succulent tuna and tasty country game. Each tin of Canagan cat food also boasts high vegetable content to ensure your kitty has everything they need to live a life that’s healthy, long and active.